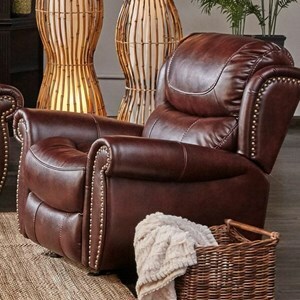 With a power reclining base and a power headrest, this power recliner lets you find the perfect seating position with just the touch of a button. A pad-over-chaise seat and pillow arms promise full-body comfort and keep the look casual and inviting. Add this recliner to your family room or entertainment space for the ultimate lounging spot. 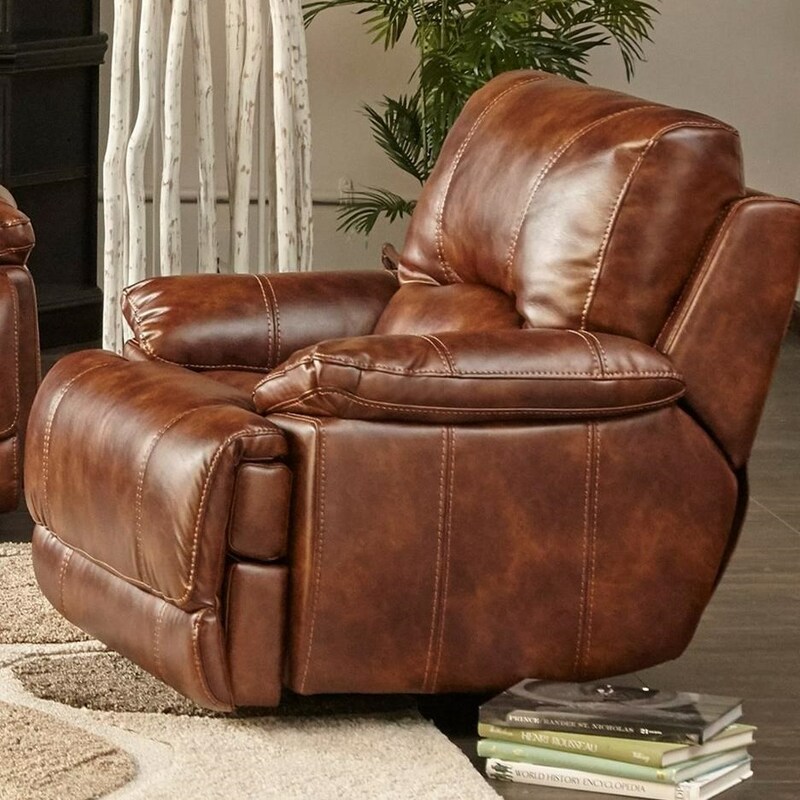 The 5185M Power Recliner with Power Headrest by Alex Express at Northeast Factory Direct in the Cleveland, Eastlake, Westlake, Mentor, Medina, Macedonia, Ohio area. Product availability may vary. Contact us for the most current availability on this product. 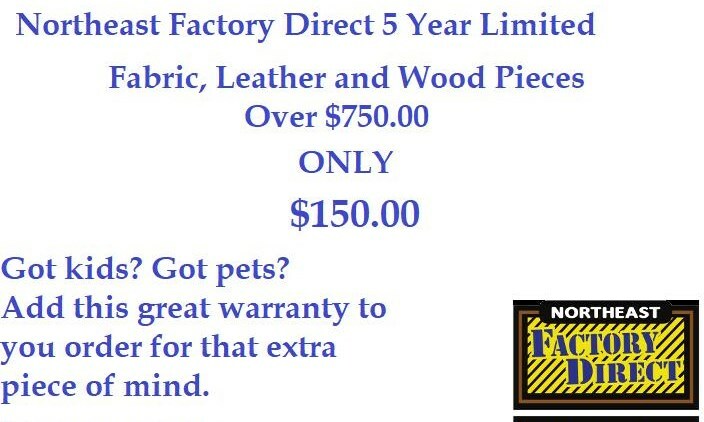 The 5185M collection is a great option if you are looking for Casual furniture in the Cleveland, Eastlake, Westlake, Mentor, Medina, Macedonia, Ohio area. 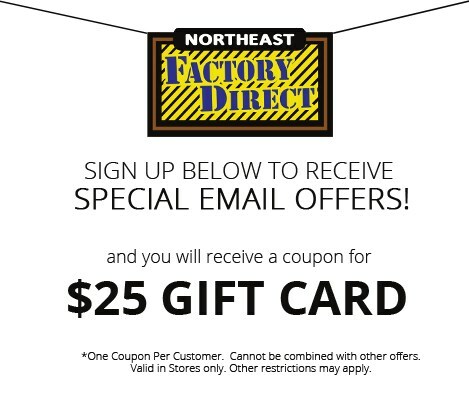 Browse other items in the 5185M collection from Northeast Factory Direct in the Cleveland, Eastlake, Westlake, Mentor, Medina, Macedonia, Ohio area.